Who says we need to go looking for love. Look around you, it’s everywhere. Love is in the trees, the flowers, the birds and the songs that they sing. 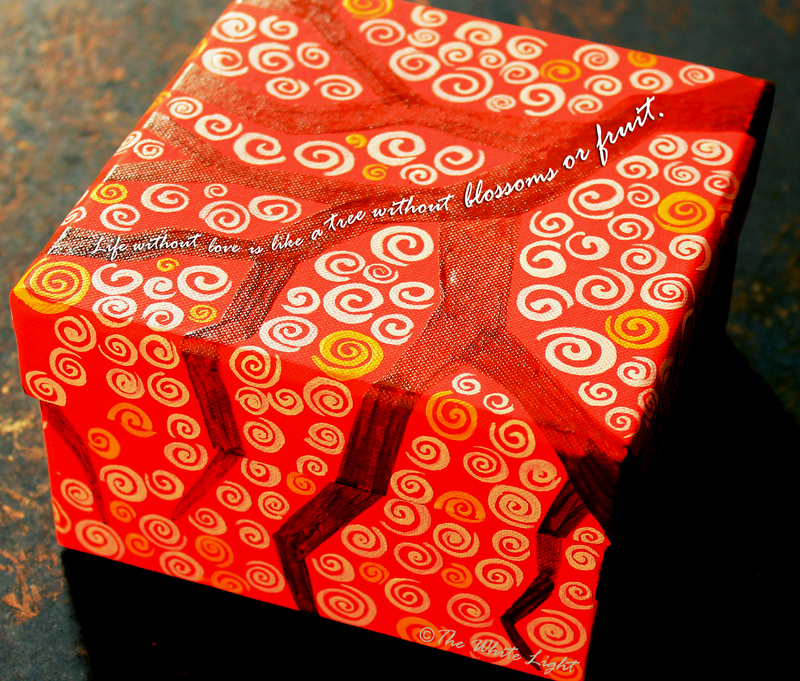 Inspired by nature’s love, we hand-painted yet another box in our ongoing series of celebrating love in its purest form. View details of the box at The Love Tree. Next Article Humor in life.